Yes, it’s [Sniff] here and though [Scotch] is a big fan of hearty beers, I personally have enjoyed less than half a dozen in my lifetime. I was born for whisky! 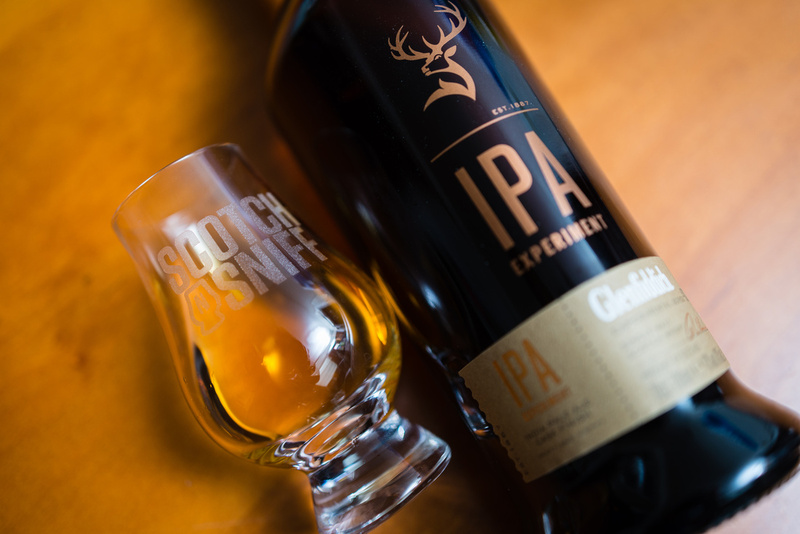 So before I jumped into a review of the Glenfiddich IPA experimental cask, I tried one. I tried the “Goose Island IPA” and you know what? I actually liked it! [Scotch] says the bitter units in it are low for an IPA but I can’t tell the difference lol. 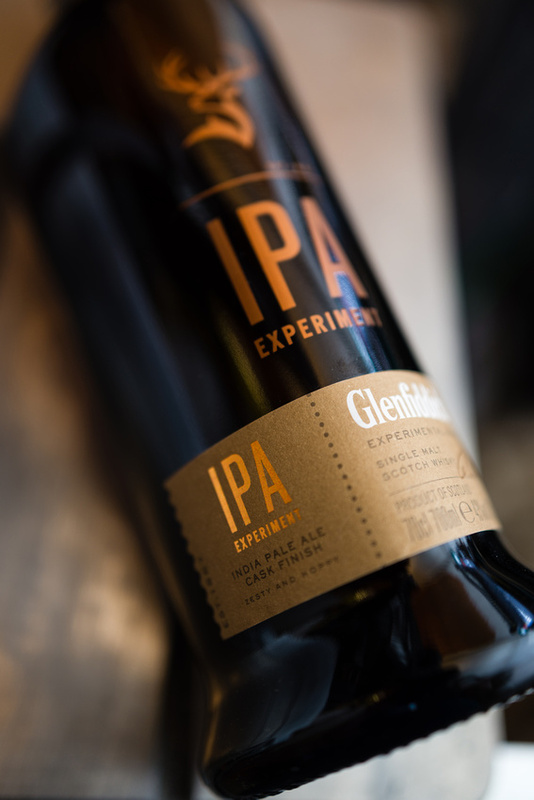 Lacking any bitterness at all, it’s odd that Glenfiddich would decide to age some of its distillate in IPA barrels. Well, whisky barrels that they threw the locally sourced IPA into before they poured out the IPA and filled more properly with whisky! (What happened to that IPA?) It seems Brian Kinsman’s goal was to add some citrusy-hopsy flavors to the mix of Glenfiddich’s typical tree fruit house of flavor. Can we just call this beer brown tainted gold? 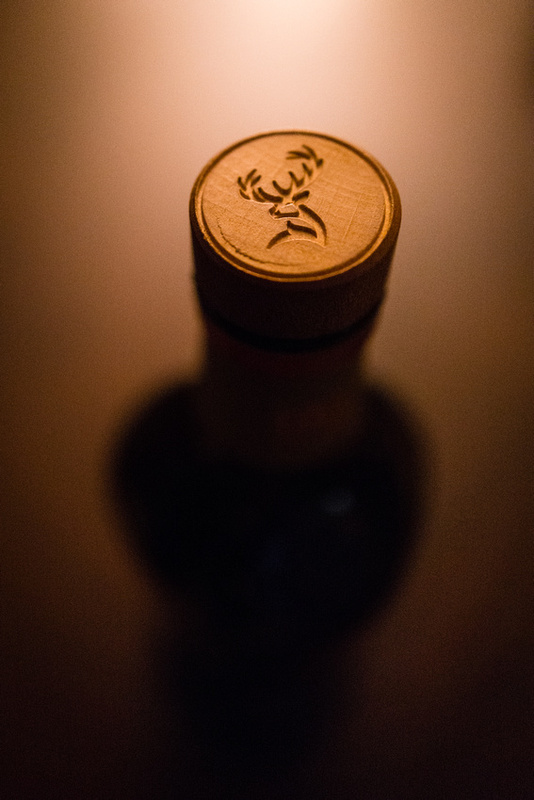 A mash up of tart apple and a few twists of citrus zest, it’s a nose that any whisky lover could love. On the palate the whisky is light and quite spicy to start, like the sherry spice of Glenfarclas without the sherry flavors. Instead the flavors are replaced by, get this… zesty citrus and enjoyable hops! 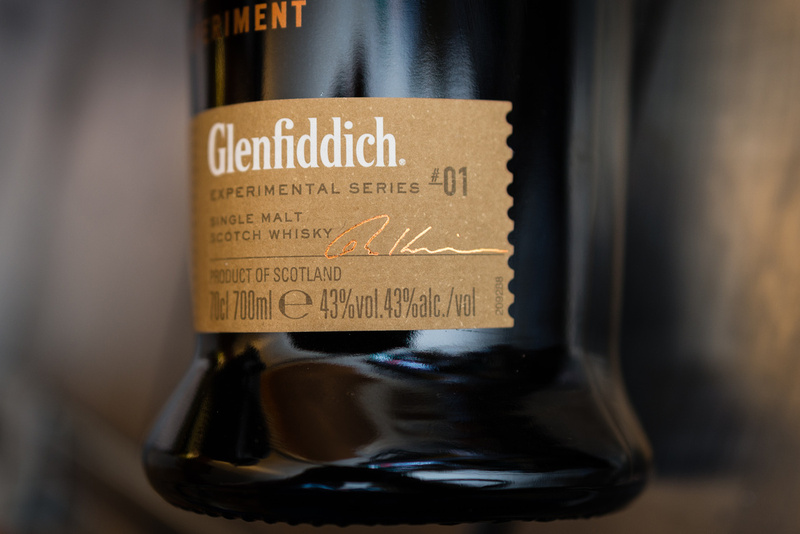 It’s almost like Glenfiddich wrote the story of this whisky AFTER the experiment was done! 🙂 On a less snarky sounding note, the apple and pear notes you may be accustomed to enjoying from the triangle shaped bottle maker are a bit more subdued to make way for this new meld of flavors. A few of the flavors are a bit doughy, also. 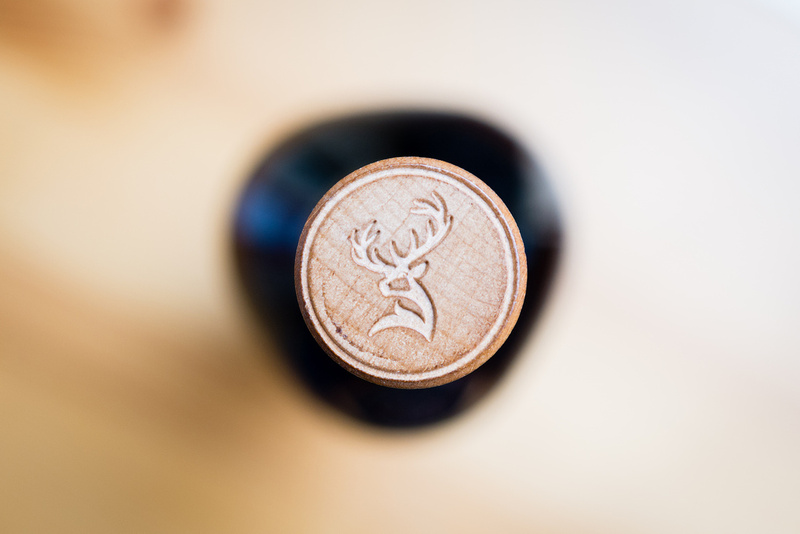 This is definitely unique and an instantly recognizable whisky. Not being a regular beer drinker, I know that holding beer in your mouth for half a minute causes it to fizz up like a mouthful of bubble-bath bubbles. The finish on this IPA concoction reminds me a lot of that fizz without any actual fizz which is very interesting. Almost like the flavors of that fizz (hops, is that you?!) are very present here too. But not in a typical off-putting beer type of way. Next Post ScotchNSniff review The Macallan Reflexion live! Cool review. I haven’t tried this one yet, but I have a bottle of the Jameson Caskmates at home, which is their standard bottling matured in casks that carried craft beer before. It’s a pretty fun whisky! 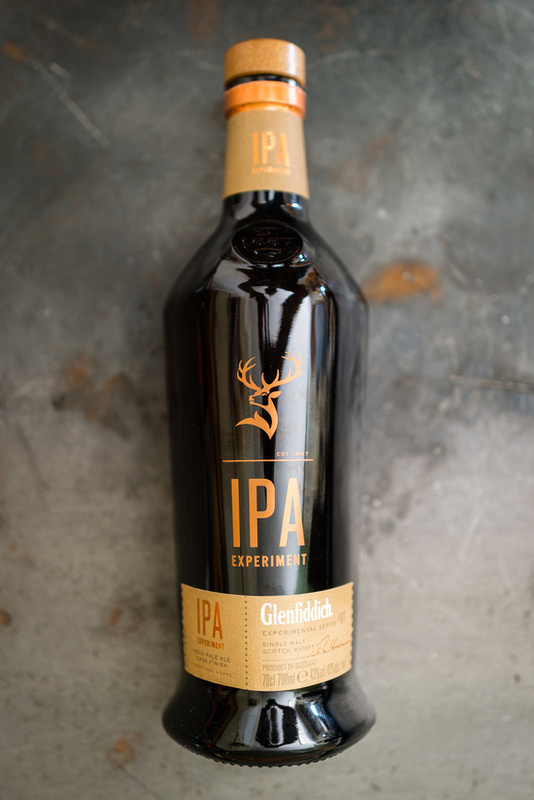 When I get the chance, I will check out the Glenfiddich IPA Experiment as well. 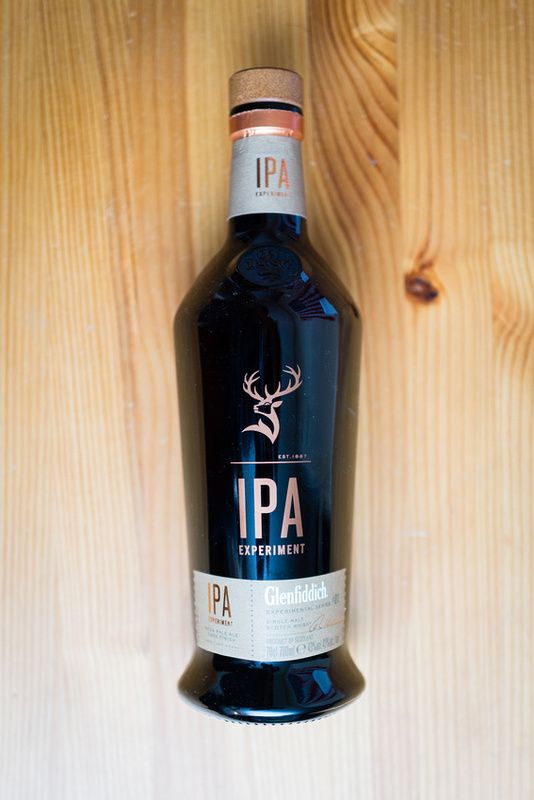 We’re trying to get a hold of the local brand ambassador so we can try the actual beer that was aged in the casks. Apparently that’s the only way to get a hold of some. It’ll be interesting to try with the whisky side by side. 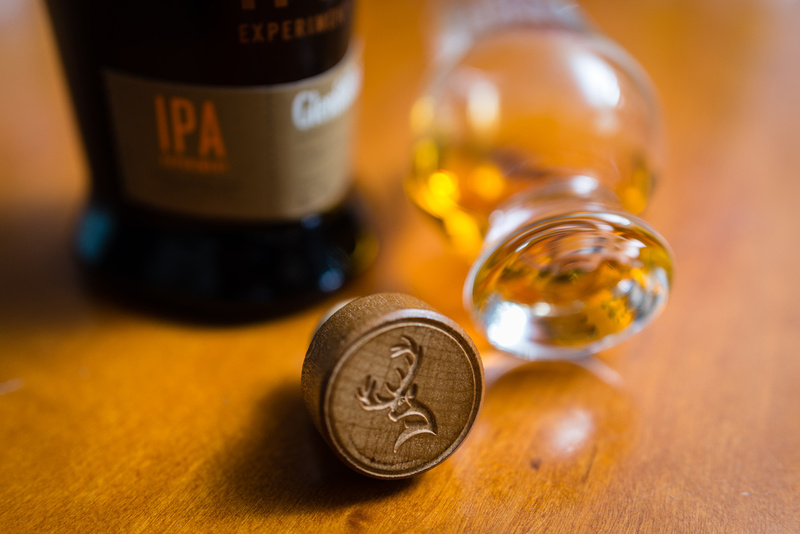 You’re not the first person to recommend the caskmates after we’ve talked about this bottle. Maybe we’ll grab one of those as well! Slainte! As an IPA lover, I was immediately intrigued by this experiment. I opened a new bottle of this and poured a dram, which stank with acrid varnish-like smells. I allowed the bottle to rest overnight and revisited a glass which had been allowed to sit and breathe for a few hours. Big improvement- I would recommend this method. Light gold color. Nose of ripe pear, green grapes, mint, and lemon salt, with a honeyed rich, oaky sweetness and some slightly bitter aromas of kumquats. Some faintly malty, floral, and hoppy scents are all this has to show for the IPA cask finishing; tasted blind, I would be hard pressed to notice or identify this specific influence. This is light bodied on the palate, with some grapefruit but mostly woody and winey notes that persist into the short, faintly minty finish. There is more here on the nose than on the palate. A light, pleasant before-dinner dram, but at $70/bottle it’s nothing really special for the price. That said, I much preferred this to the two Macallan “Editions,” which are almost 1.5x the price at my local. Anyway, I applaud the spirit of experimentation and will continue to support it with my wallet. We definitely appreciate your two cents and we’ll be right there with you also supporting these spirits with our wallets!